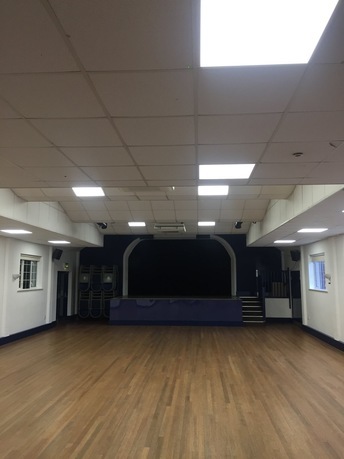 We recently installed dimmable LED panels for a hall that puts on regular plays. They needed a nice smooth dimming capability. We were surprised at the very reasonable price of the LEDs and dimmers. For this installation the circuit has a spring return switch that you push and hold to gently dim up and down. Our pictures show full brightness and dimmed levels. Dimmable LED lighting for new installations is growing rapidly, but retrofitting them is increasingly popular too. LED lamps offer many energy-saving benefits and are designed to look like the incandescent lamps they are replacing. This makes the switchover quite straightforward. However, some people looking for comparable performance when dimming lights have been disappointed. The first important step to avoid disappointment is to make sure that the LEDs chosen are designed for dimming – not all of them are. For confidence, it’s a good idea to buy from a recognised manufacturer. They are likely to offer longer warranties and information about compatibility. It’s unlikely that a standard dimmer switch will be suitable for LEDs, so it’s important to check. Choosing the right dimmer for the brand of LED you have selected will ensure you get the best performance. 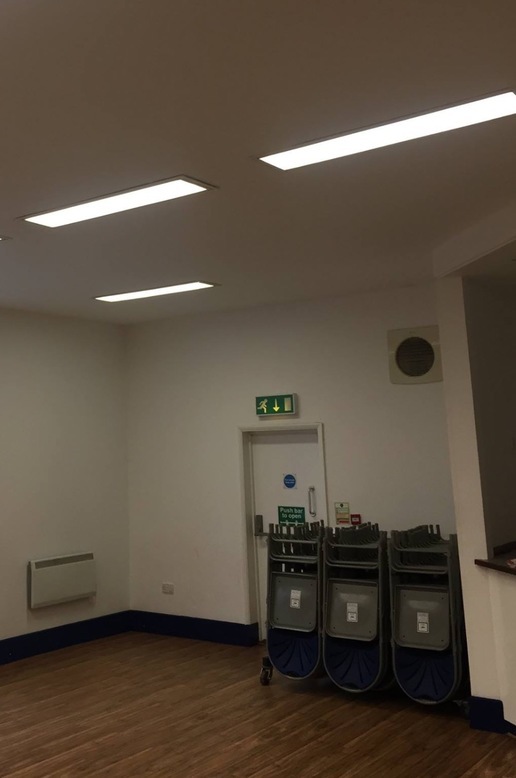 We also converted some existing recessed 4ft fluorescent fittings to LED. 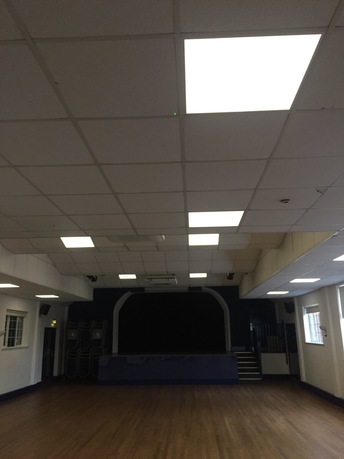 Ask us today if you are considering your own LED conversion.